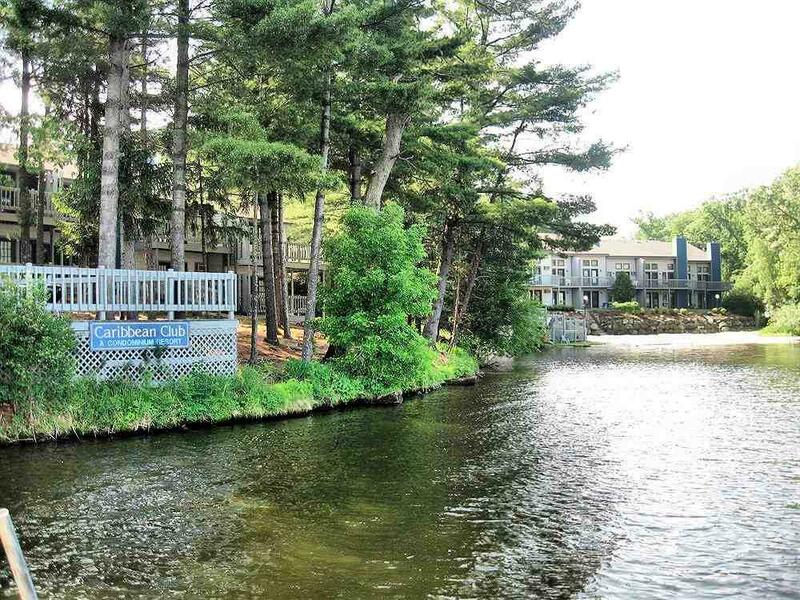 1093 Canyon Rd, Lake Delton, WI 53965 (#1826672) :: Nicole Charles & Associates, Inc.
Great opportunity to own a piece of paradise in the Wisconsin Dells. 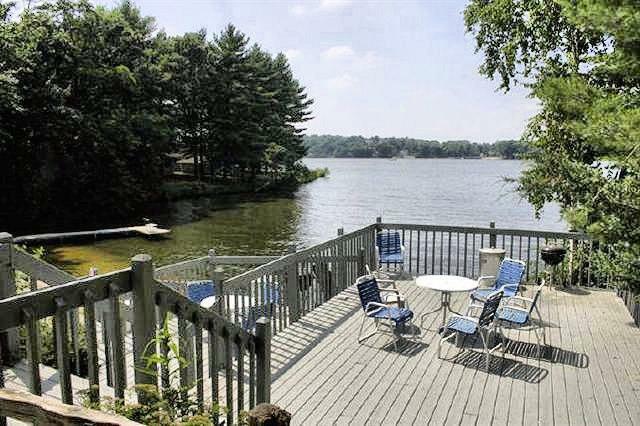 This beautiful Lake Delton top floor condominium is offered furnished and comes with many recent updates. 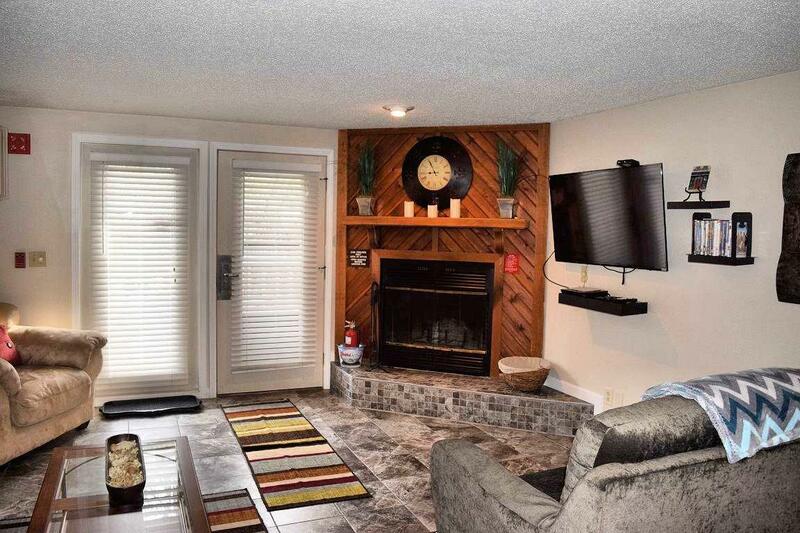 There are 2 fireplaces, private master suite, 2 person jetted tub, 2 private decks, and appliances including washer, dryer. Amenities offers 2 sandy beaches, indoor and outdoor pools, clubhouse, owner's association pontoon boat, and canoes. 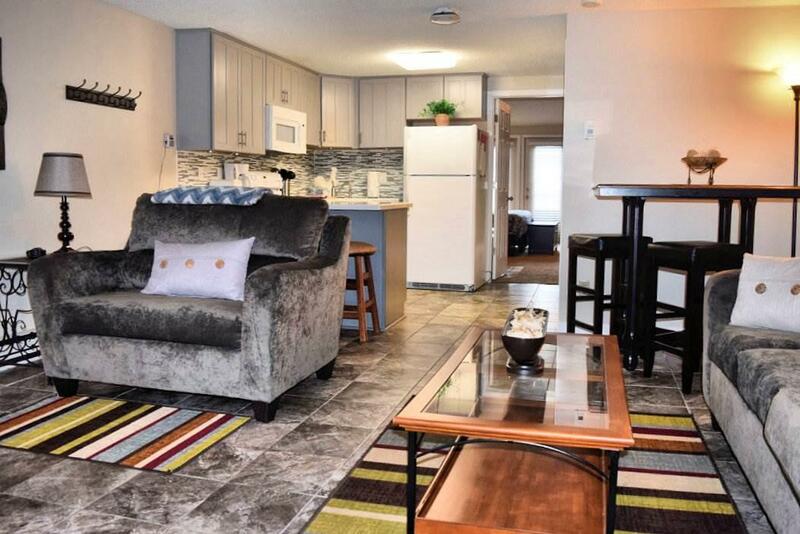 Nicely updated, sleeps 4-5 comfortably, and has been a nice income producing property for the current owners. 2018 Rental Income was $20,000. Don't miss out!